If you don&apos;t have anything green to wear on St. Patrick&apos;s Day, it&apos;s your lucky day! 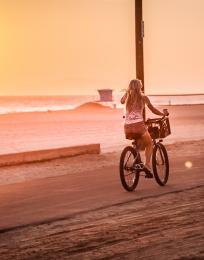 Avoid the pinch by taking a tour around Huntington Beach to try all of its healthiest green treats. Vegetarian breakfast burrito from Secret Spot. Photo by @_jazn. Secret Spot in Sunset Beach specializes in healthy, green options that can be served vegan or vegetarian. Their fresh selections include wraps, burritos, salads, and juices. 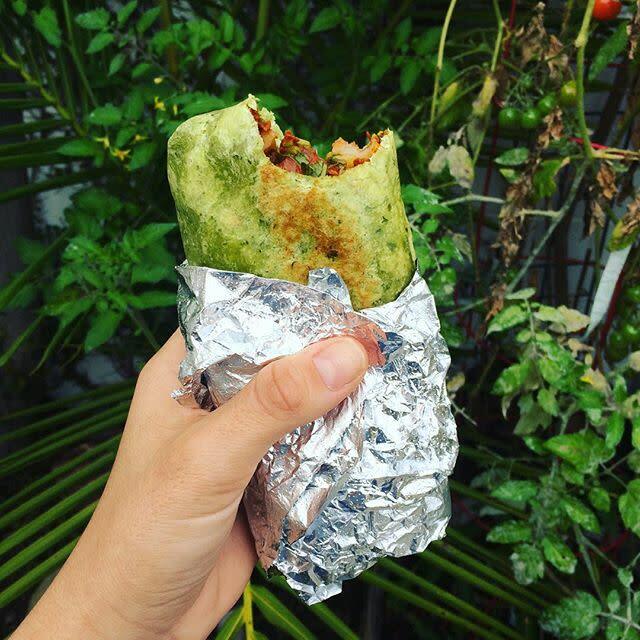 Try their Vegan Breakfast Burrito, served all day, or their Secret Spot Club Wrap. Both options come bundled in bright green spinach tortillas. Tuna sandwich from Jan&apos;s Health Bar. 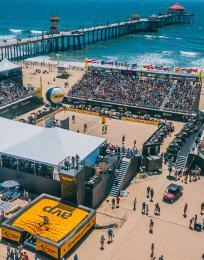 Photo by @whereorangecounty. 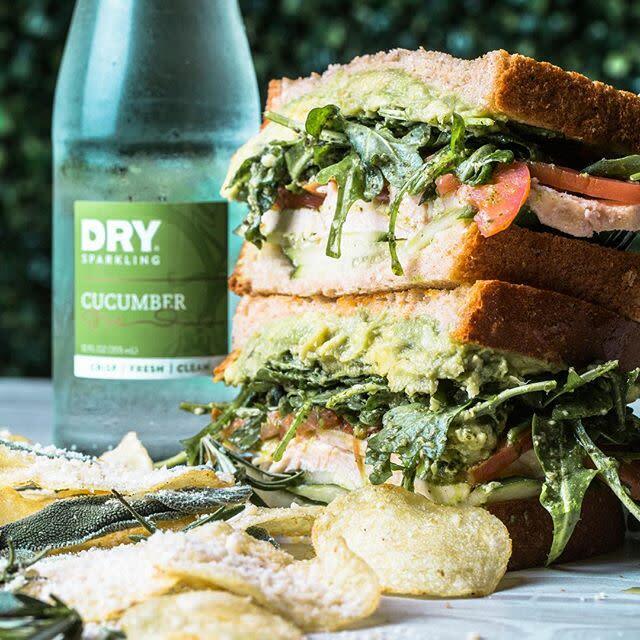 Heaps of avocado, crisp slices of cucumber, and piles of lettuce and sprouts make up the luscious green layers of the famous Tuna Avocado Sandwich at Jan’s Health Bar. 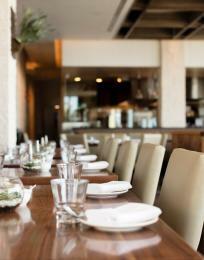 The Huntington Beach staple of 40 years serves fresh, clean food that is simple and delicious. 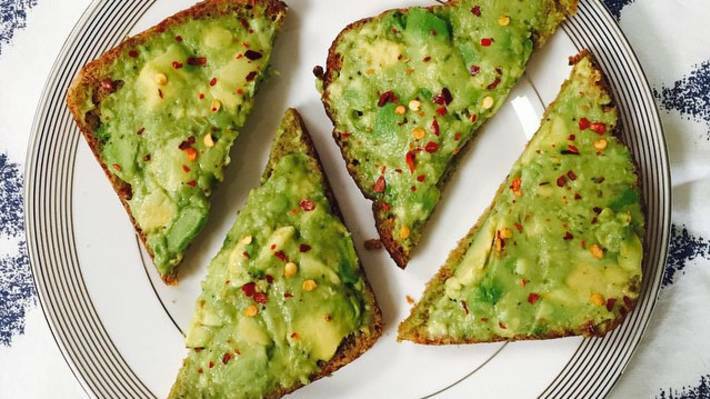 Other green favorites include their Kaleicious smoothie or their avocado toast. The tsunami salad and their protein bowl are other healthy picks. 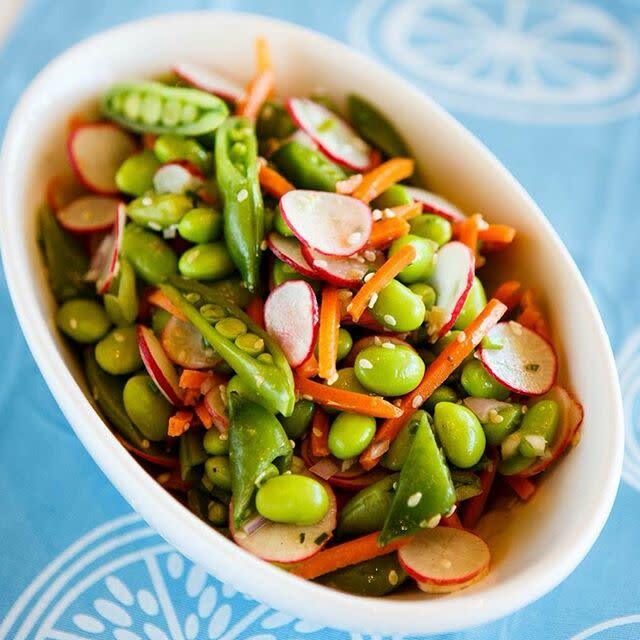 Edamame and snap pea salad from Lemonade. Photo by @lemonadela. If you’re looking for a healthy, green lunch on St. Patrick&apos;s Day, head to Lemonade. Try the edamame and snap pea salad with the refreshing cucumber mint lemonade. The cafeteria-inspired lunch spot also offers filling sandwiches, off-the-stove dishes, and fun desserts. End your meal with their beautifully green pistachio macaron, the perfect sweet treat. Yogi sandwich from Sessions West Coast Deli. Photo by @sessionswestcoastdeli. 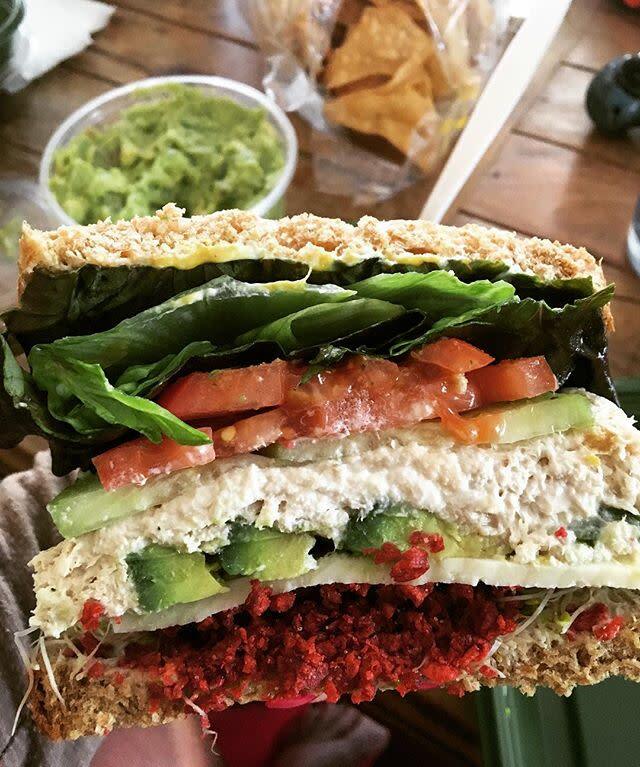 Check out the delicious menu at Sessions West Coast Deli, a spin on the classic sandwich rooted in surf-culture and neighborhood-casual vibes. The Yogi sandwich is filled with slices of chicken, tomato, and a green bed of avocado, arugula, cucumber, and basil pesto, all piled high on fresh ciabatta bread. Try the Yogi as a wrap or salad to make your meal even more green. Village salad from Olive Pit Grill. Photo by @crystalnicolephotography. Looking for something different? 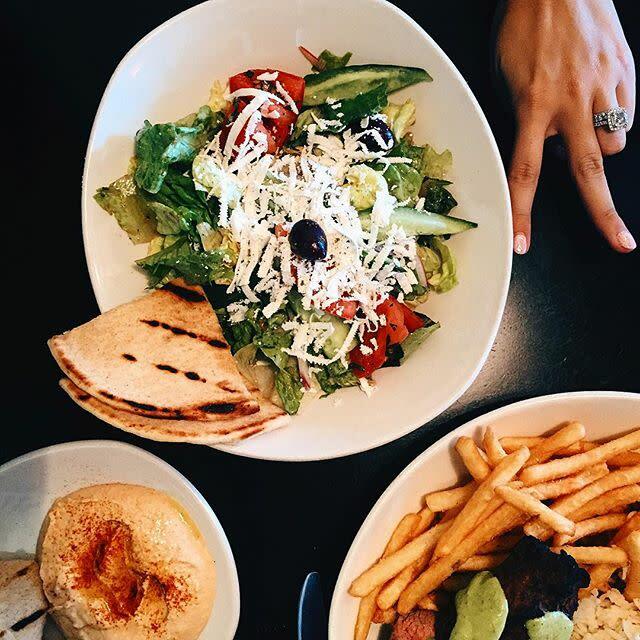 Celebrate the day at the Olive Pit Grill, known for its delicious kebabs, dips, and salads.Try the Village Salad to fuel your day with a generous bed of greens, topped with tomato, cucumber, feta, kalamata olive, red onion, sweet pepper, caper, extra virgin olive oil, and oregano. If you’re looking for a refreshing snack, try the tabouli, full of fresh parsley and tomatoes, with fresh pita. Greenie juice from Nékter Juice Bar. Photo by @nekterjuicebar. Need a sweet, green, end-of-week cooler? Head to Nékter Juice Bar for some fresh smoothies, juice, or acai bowls. 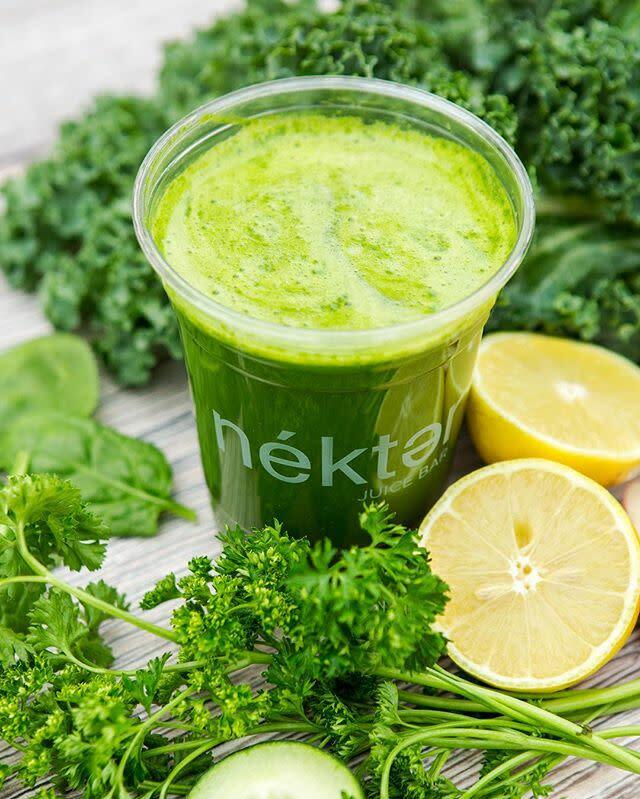 Try the signature Greenie juice, full of parsley, spinach, kale, celery, cucumber, lemon, and apple or the Tropical Cooler smoothie, made with spinach, kale, pineapple, banana, coconut butter, and coconut water.